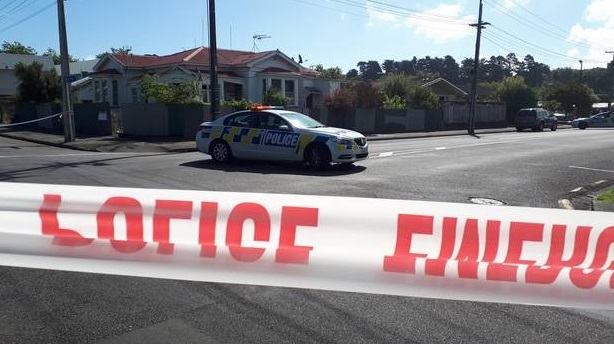 Five people were injured, two critically, in a stabbing incident in Whanganui today. Multiple police cars flocked to Wicksteed St about 4.15pm after reports of stabbings. A St John spokesperson says five people have been taken to Whanganui Hospital. Two are in a critical condition, three are serious. Police said one person has been taken into custody. A large cordon has been set up and police at the scene appeared to be focusing on one house in particular. Witnesses told RNZ the incident appeared to have taken place in the parking lot of the New World supermarket.